This is a hymn I grew up with at my Catholic school, Immaculate Heart of Mary. As soon as June came, I knew we would sing Heart of Jesus, Hear during the Offertory at daily Mass. There is a beautiful descant for the chorus. If your children get comfortable with the main melody, you should give it a try! I included it in the sheet music below. I sung this almost every night to my boys a couple years ago; it makes a great bedtime song. I hope that they sing it to their kids when they grow up, too! The text is tender, and makes my heart yearn for heaven (one sign of a good quality devotional hymn.) The thoughts of resting in the Sacred Heart of Jesus, and pleading Him to “never let us part”, have continually touched my heart over the many years of singing this hymn. Although the title is a little different (Heart of Jesus Meek and Mild), the text is the same. This (I think original) version is in the Sisters of Notre-Dame’s Sunday School Hymn Book from 1907, found on Hymnary.org. The entire Sunday School Hymn Book can be found online, too! Visit Corpus Christi Watershed to download it. For Option 1: Listen to a BEAUTIFUL recording done at St. Cecilia’s in Boston, provided by Catholic Devotional Hymns. Hear, oh hear thy feeble child. Never from Thee, oh let us part. Heart of Jesus, Heart of Jesus, hear. Have you SEEN THESE? 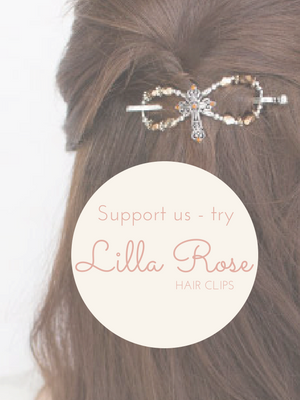 Lilla Rose clips are a beautiful, innovative way to put up your hair. 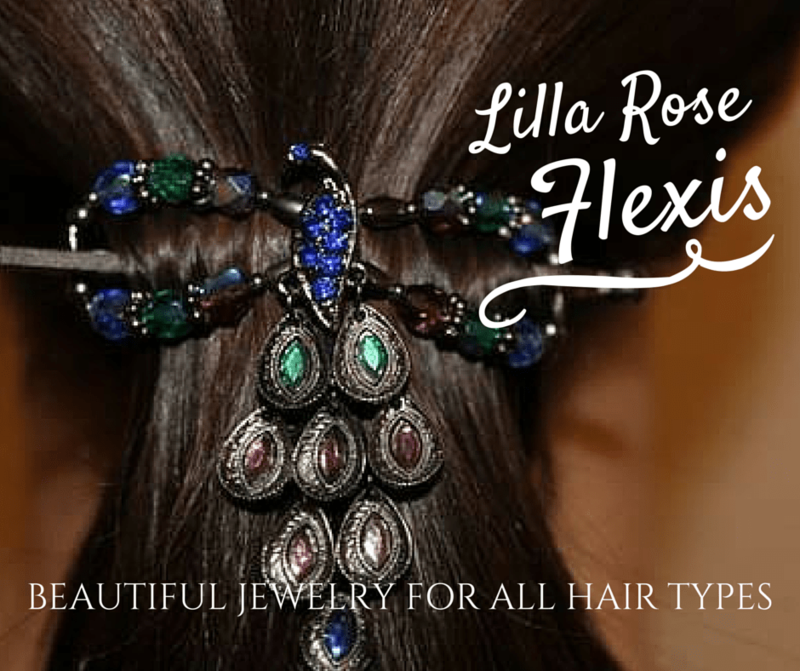 They make special Christmas and birthday gifts, or get a few for yourself! Pick your favorite one HERE! Very nice Erin, this song was always a favorite of my parents, now my kids can learn to play it, thank you. Thank you Erin!!! As the only Catholic left in my family, this tender song took me to a time and a place where my Mother was beside me singing in earnest and l felt Jesus so very near. Tears streamed down my face,plopping into my lap. lf you hadn’t put the words and music here, it would’ve made my search all the harder. Thanks a million!!!!! I used to play this in church when I was younger but has since forgotten how. Thank you for bringing it back to me. Now that I have been given the opportunity to play in church again, this is a great help. God Bless. You’re very welcome! Happy to hear that more people will hear it from you, playing at your church! God bless you, too.